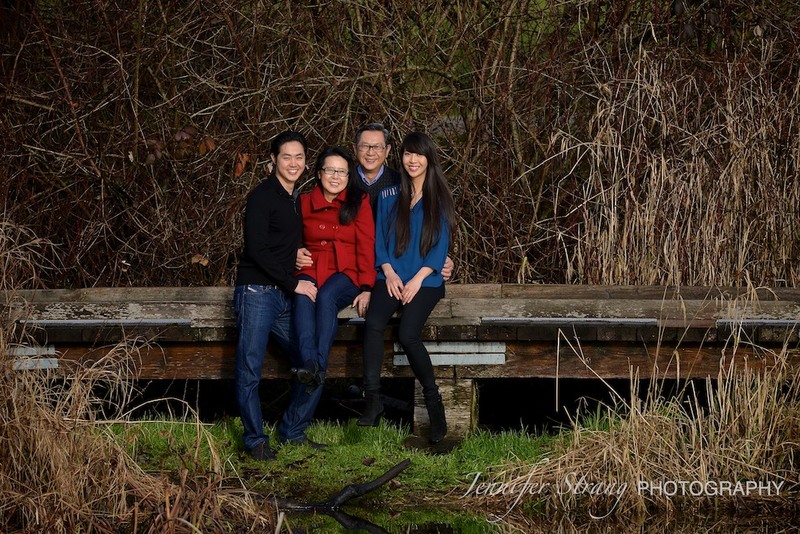 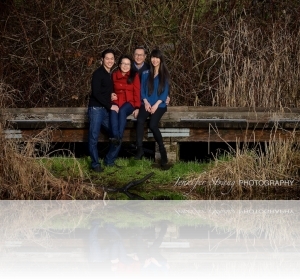 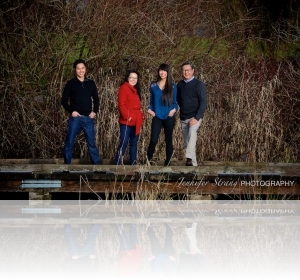 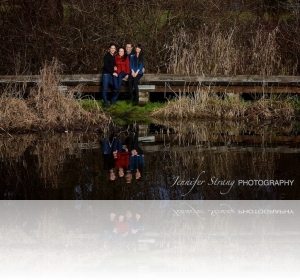 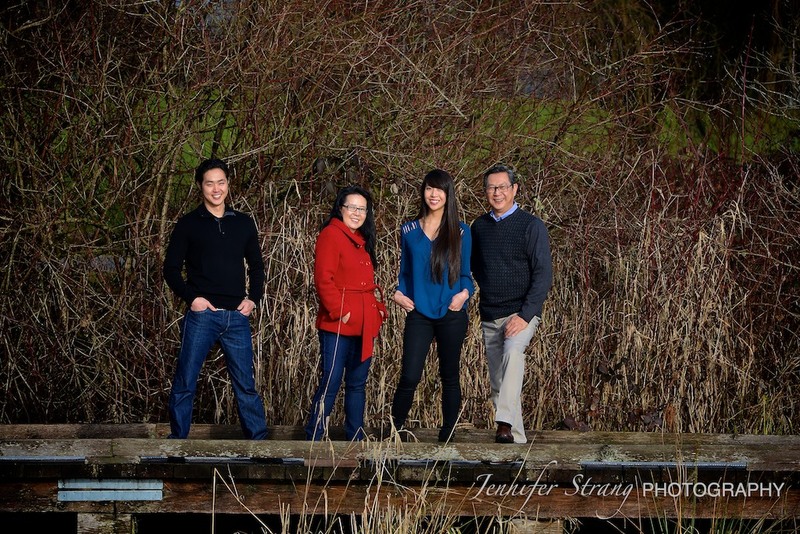 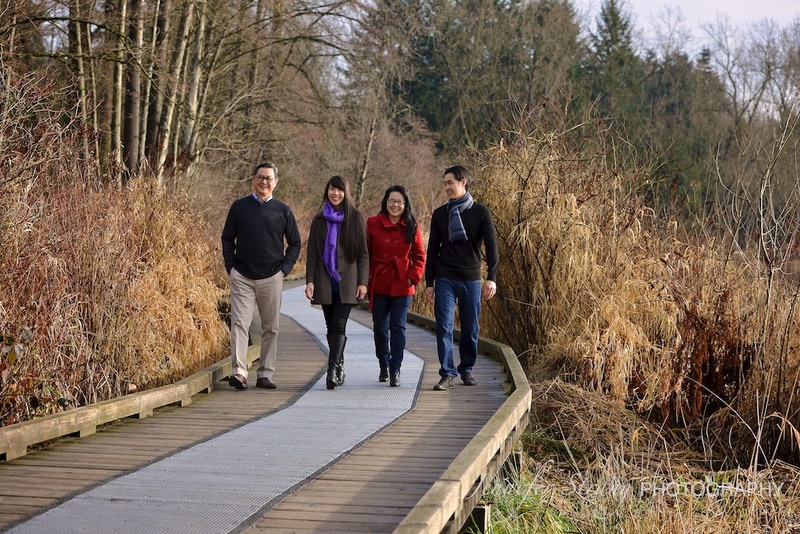 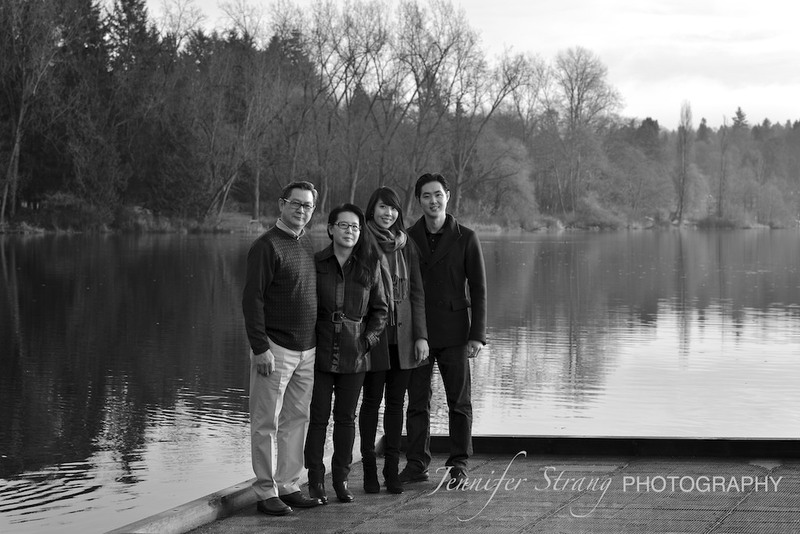 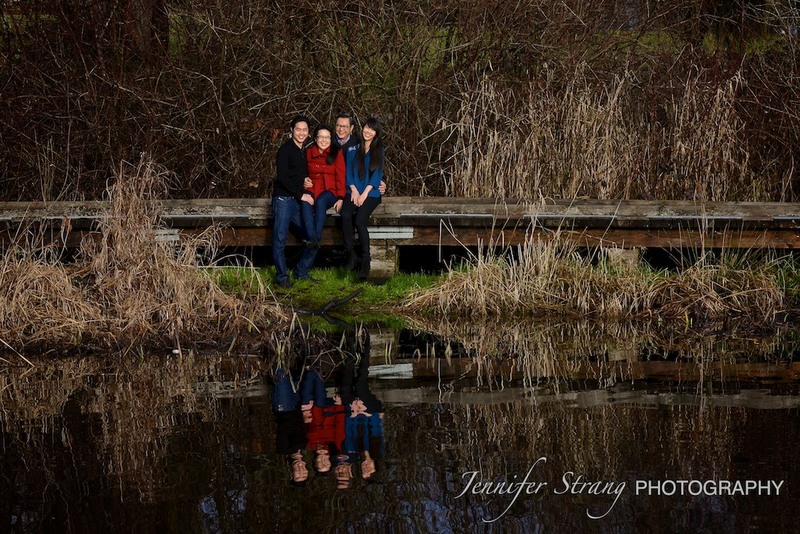 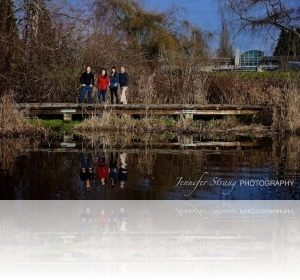 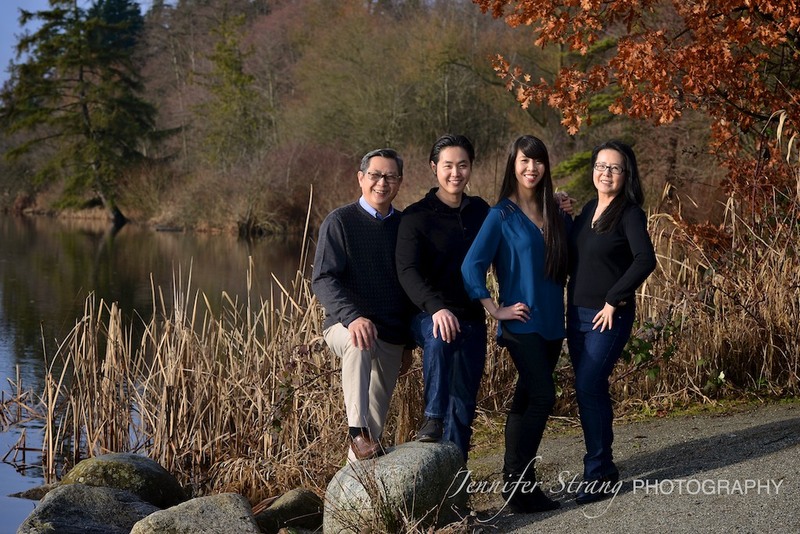 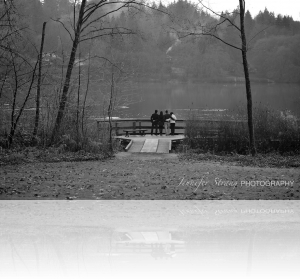 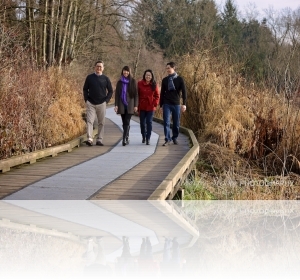 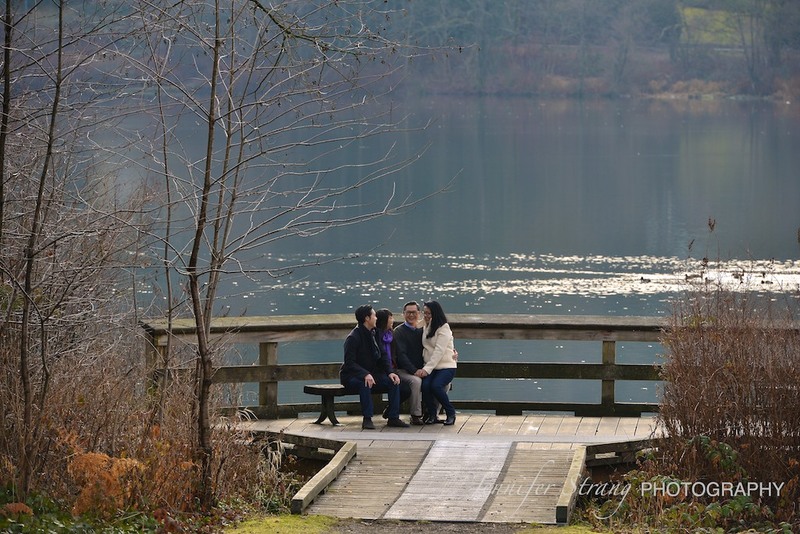 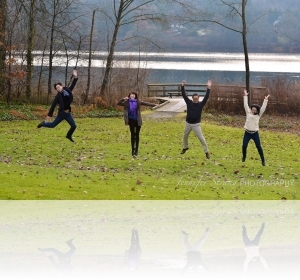 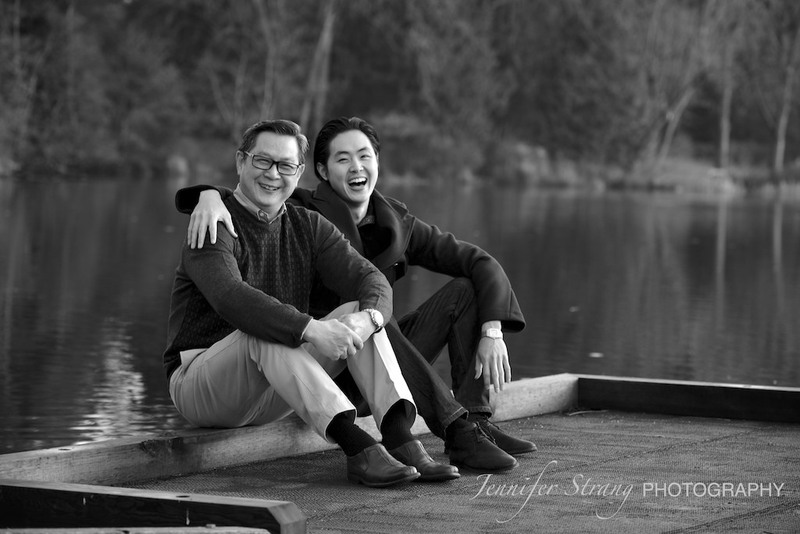 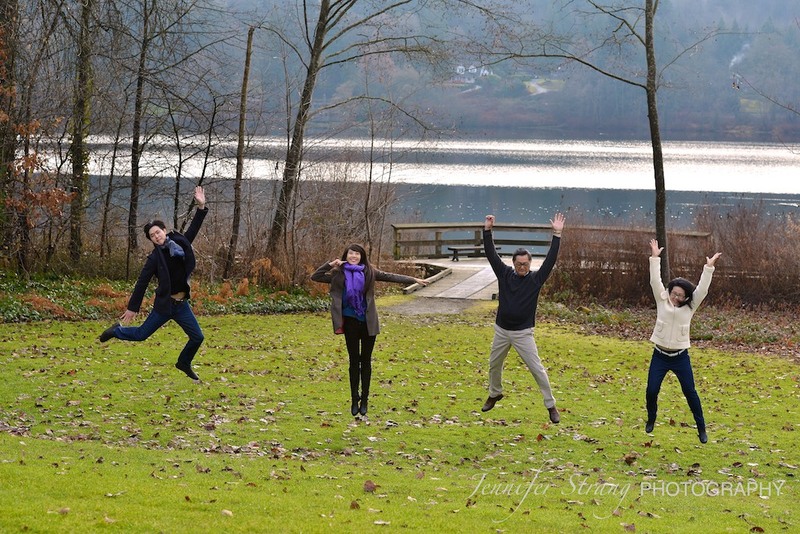 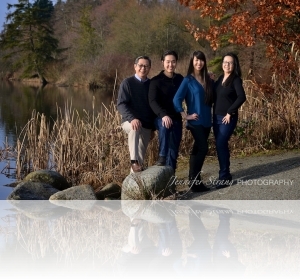 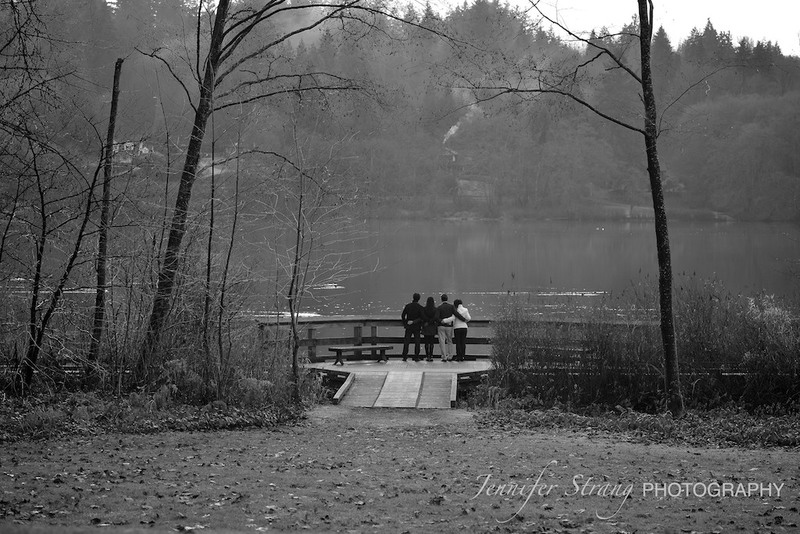 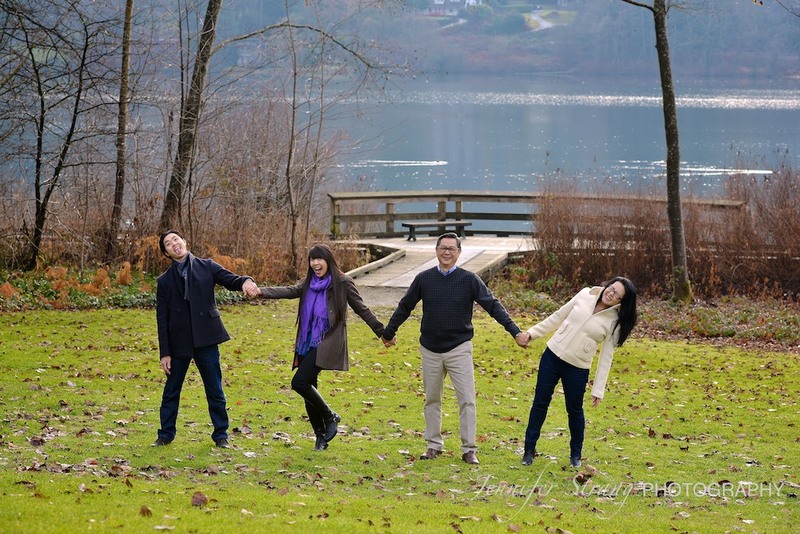 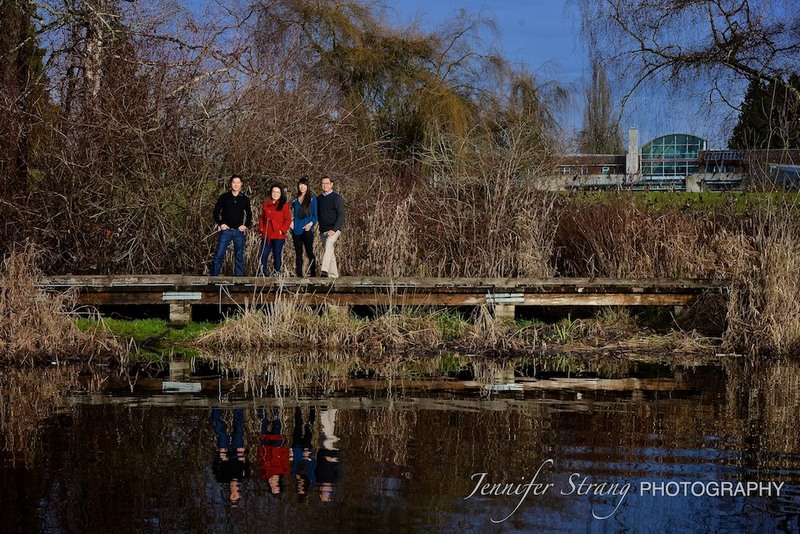 What an awesome way to celebrate Boxing Day (26 Dec in Canada) by doing a Family Photography…..Yes that’s right that was exactly what the Lam Family did with me on 26 Dec 2013 at the beautiful Deer Lake Park in Burnaby, B.C. 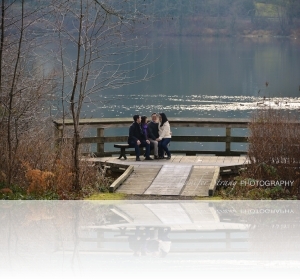 The weather was more than perfect…dry and warm (enough so that jackets were not needed at times). 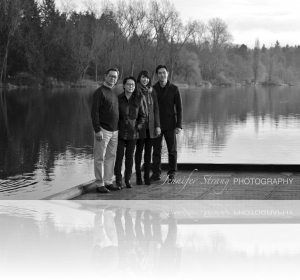 This was the second time the Lam Family ever had a Family Photos done in more than 15 years. 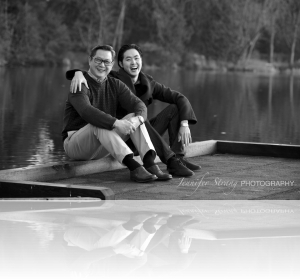 They were so much fun to ‘play’ with and they were up to anything I’d suggested from making silly faces to jumping to almost falling in the lake as “Daddy was trying to sit down on the plank”.